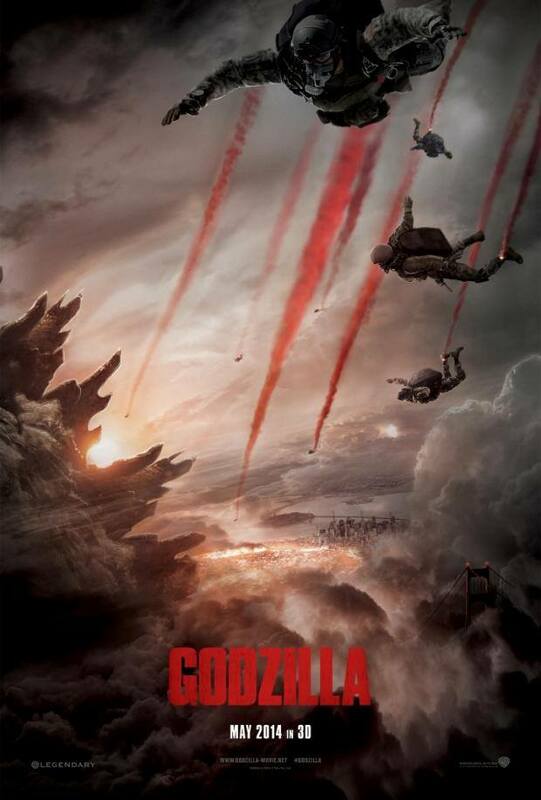 Legendary Pictures finally releases the first official Godzilla Trailer! Director Gareth Edwards has recorded a special message for Legendary fans to watch before the trailer. You can expect an in-depth discussion about this trailer, the MUTOresearch.net viral site and all of the marketing up until this point in the next episode of the Kaijucast!